If you would like to get in touch, please send us an email through the form below. I'm immensely grateful to the team at Podcast Power Blueprint who taught me the art of podcasting. 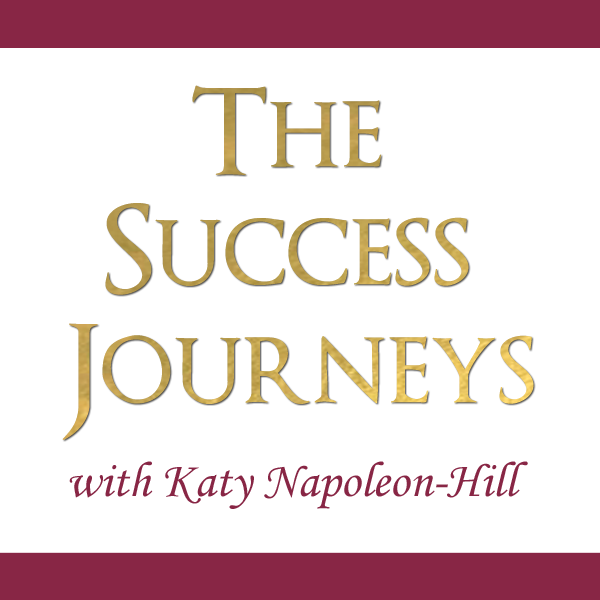 Without their training and support this podcast wouldn't exist and lives would not have been changed. 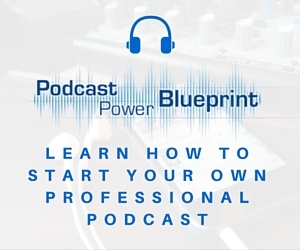 If you'd like to start your own podcast I recommend you check out their website over at podcastpowerblueprint.com.